In many applications, digital indicators are becoming so powerful that they are taking on the performance and features of bench amplifiers. It is common to find features such as dynamic measurements, multiple factors, unilateral tolerances, different output formats, and micro-inch resolutions in higher end digital indicators. In addition, while they may be high-end for digital indicators, they are still about a quarter of the price of a bench amplifier and probe. Mahr is one of the world’s largest manufacturers in metrology, specialising in high quality precision products and services for engineers. 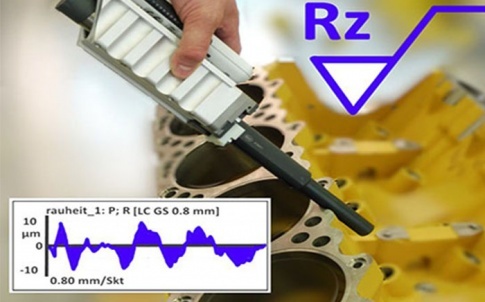 INNOVATION IN METROLOGY. MAHR: EXACTLY. Company – Mahr– Manufacturing in the UK continues to be an important growth industry, generating 10% of GVA and comprising 44% of exports. With strong growth comes faster, more precise manufacturing. 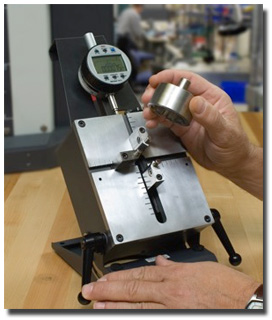 Smaller components require less margin for error and more stringent quality control. 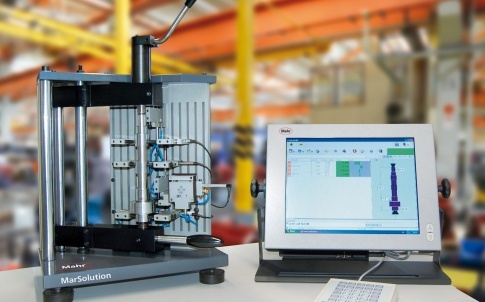 The importance of metrology in modern manufacturing has never been more prominent. Providing the crucial information for quick, reliable measurement to support and inform decisions. 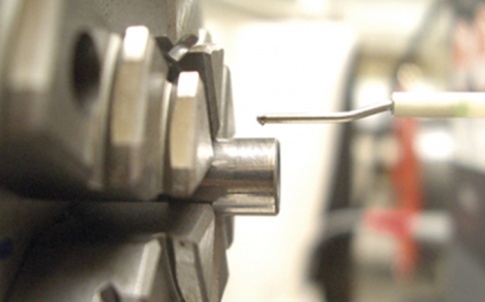 Metrology has the power to drive manufacturing excellence. Since developing our first Vernier calipers back in 1868, we have accumulated over 150 years’ of metrological expertise. 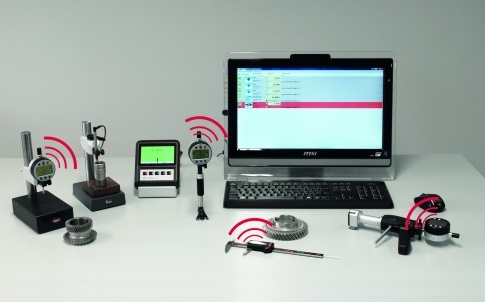 Producing the world’s first digital indicator and microprocessor controlled roughness-measuring instrument. We now hold over 10,000 different products and we continue to drive the leading edge of innovation in modern metrology. Our highly trained team operates from 52 countries across the globe. Driving metrological research, high quality production whilst supporting our valued customers. 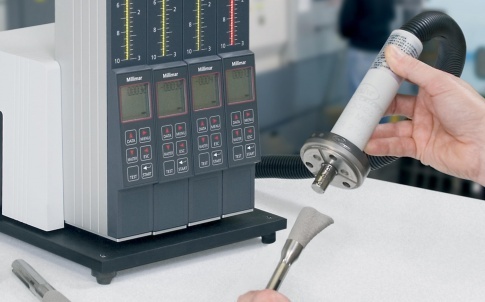 Our trusted measuring instruments feature in all manner of prominent processes from automotive and aerospace manufacturing to biomechanical research and mechanical engineering. 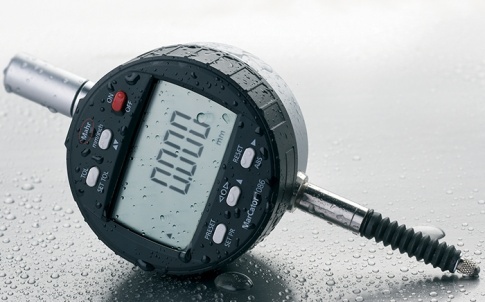 Wherever precise measurement is required, there is a Mahr tool for the job. From caliper’s to high-end customised measuring systems you can rely on Mahr for low measuring uncertainties and well manufactured instruments built to last. We aim to ensure the quality of every product manufactured. Every service undertaken and every procedure implemented in order to satisfy our customer needs. Many of the Mahr group companies have certified quality management systems that comply with DIN EN ISO 9001:2008. We let precision speak! We make it our job to ensure that the results are accurate. Our range of products extends from calipers to customized high-end measuring systems with direct connection to your production process. DIN or AGD: Which gauge is right for me?